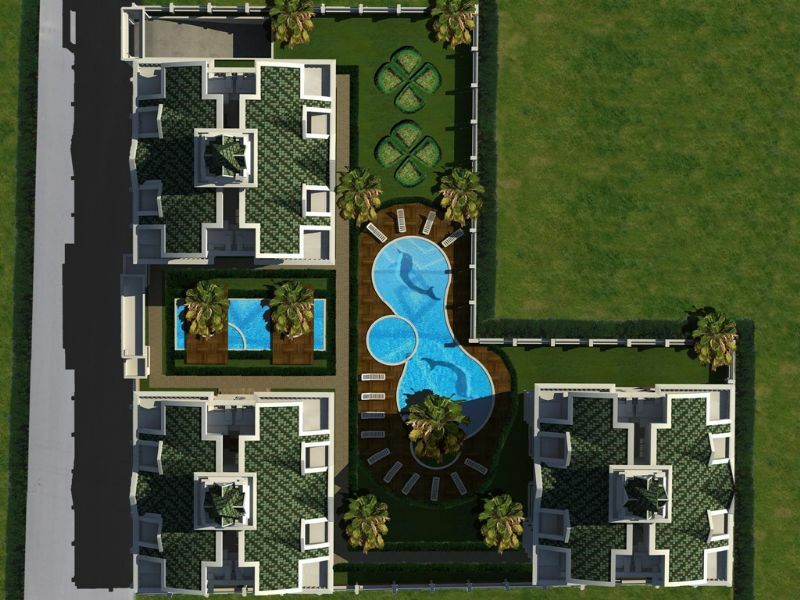 Stylish Antalya property for sale choice of 1,2,3 bedroom types . 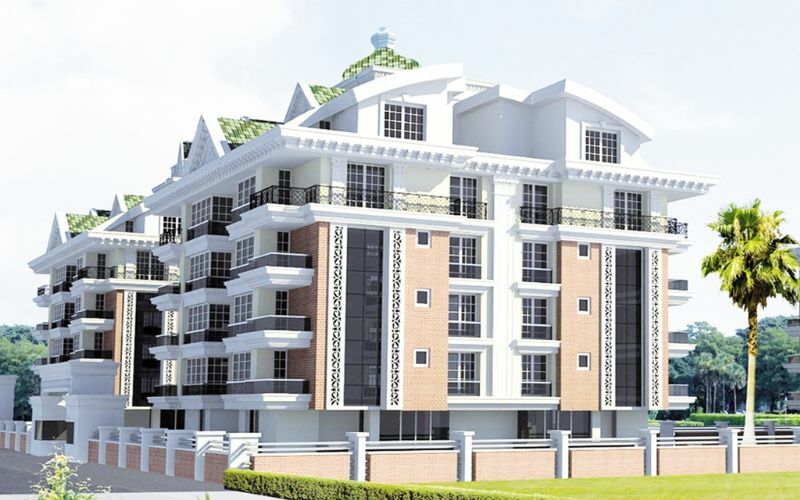 Turkey property for sale Antalya. 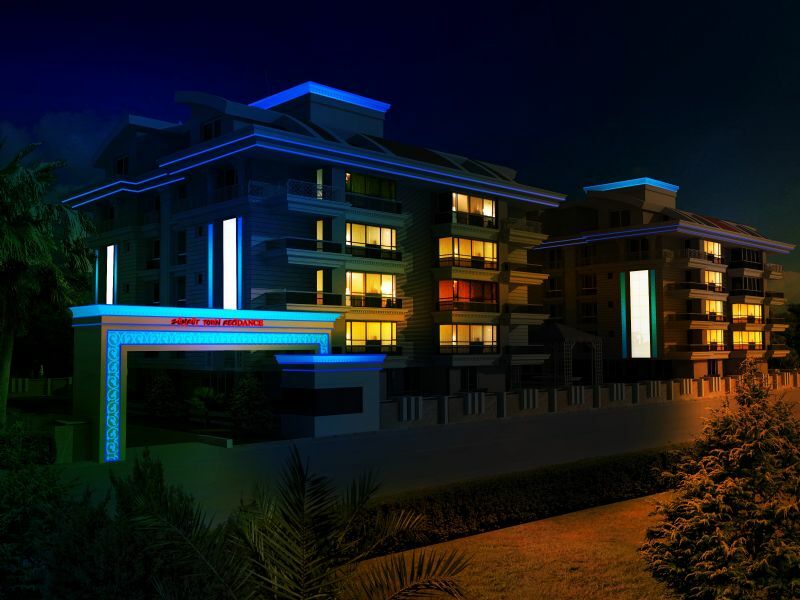 These nice family apartments make a good choice for investment in Antalya . 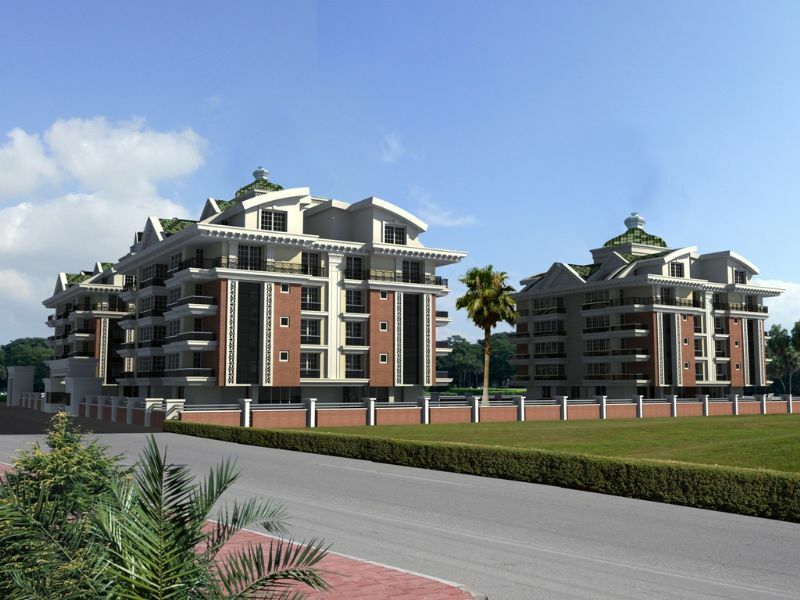 This development is being constructed to provide you with a secure and comfortable home in Turkey . 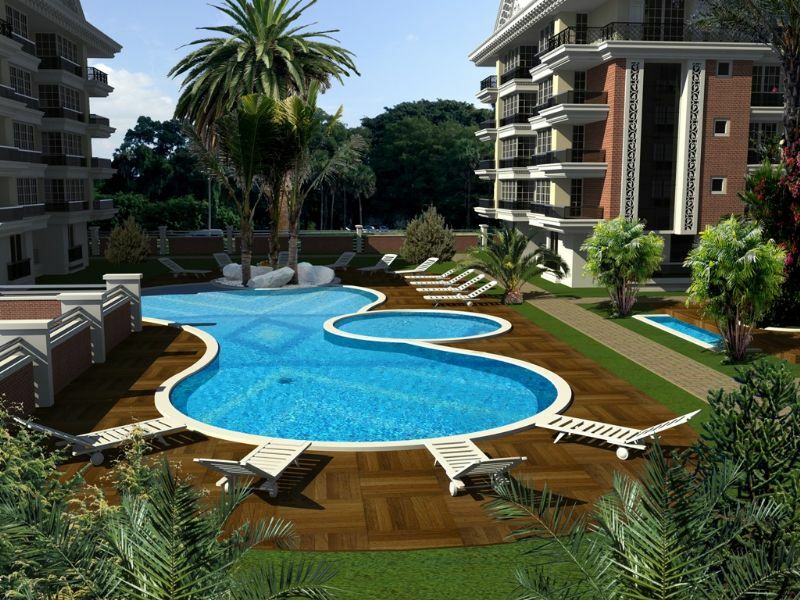 Set in the popular district of Konyaalti Antalya with competable prices these apartments take care of all your needs. 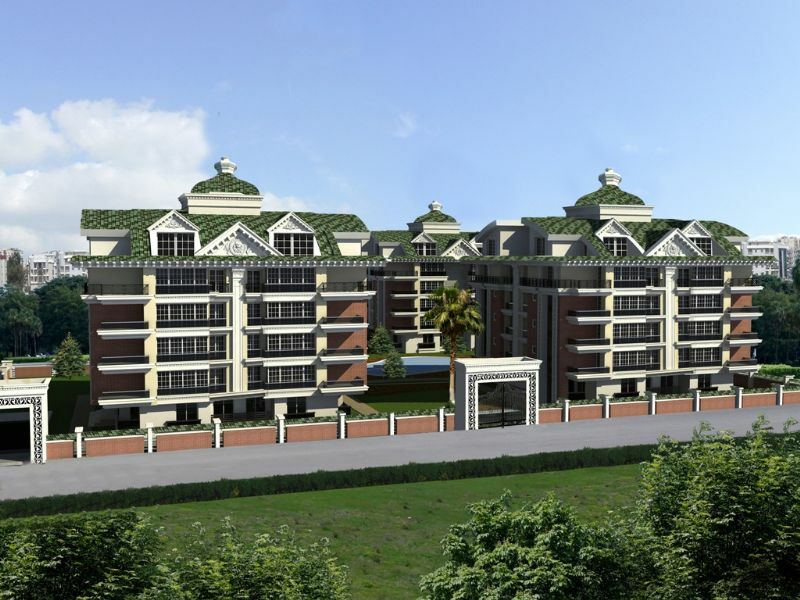 The residence will comprise of 60 units in total split into 3 blocks each only 5 stories high with good communal facilites and underground car parking . Mountain & town views. 1.5km to beach. Ready for June 2016 . 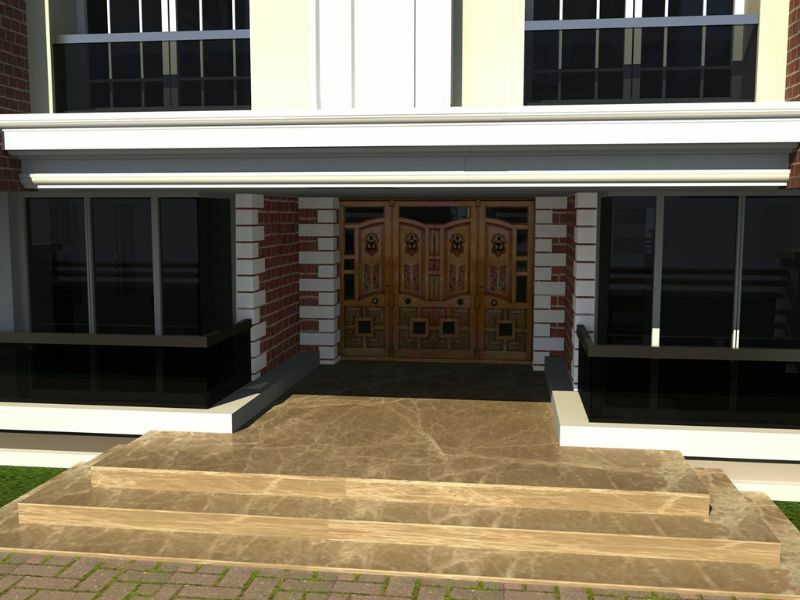 Each apartment offers good quality living accommodation with modern open plan use of the property having video door entry hallway with cloarkroom onto main lounge withi dining room and terrace opens from patio doors . Kitchen has fitted units and worksurface with oven and extractor fan built-in. Fitted bathroom suite with shower fixture . Good sized bedrooms each room has inverter air-conditioning for comfort. Windows and doors are double glazed with electric shutters .